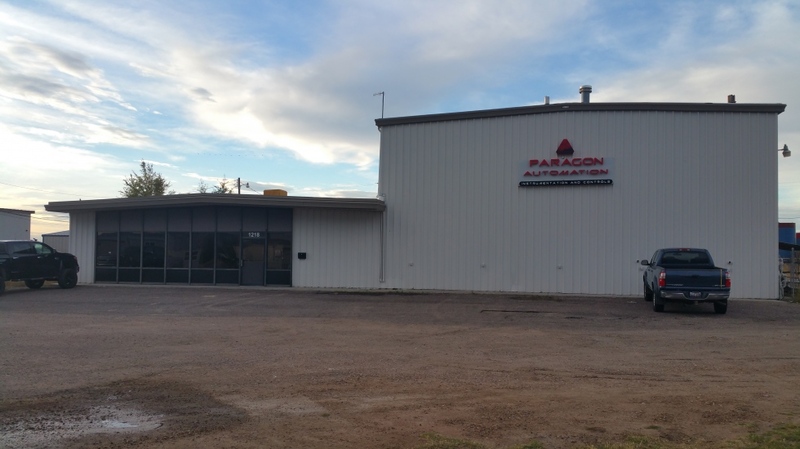 Paragon Automation, Inc. is the leader in automation and controls. Founded in 2005, We are automation system integrators. What that means is we install equipment to automate processes that would otherwise be done manually. For instance, you might have a tank that is filled by a pump in a well. We can install equipment that will automatically turn on the pump on when the tank gets empty and back off when the tank is full again. We service culinary water systems, water treatment facilities, surface water measurement (ditches, canals, headgates), the oil/gas industry, mining industry, etc.